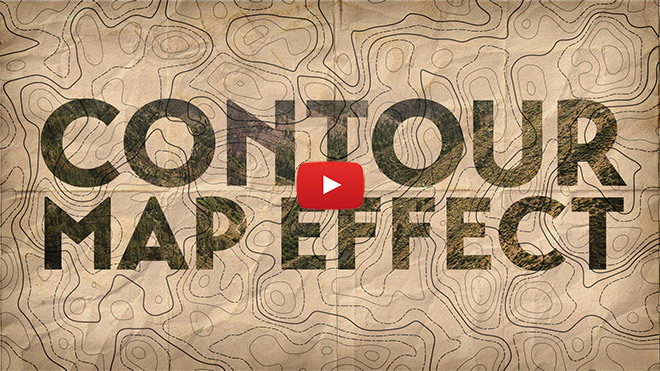 In today’s video tutorial we’re going to combine the powers of Adobe Photoshop and Adobe Illustrator to create a contour map effect, you know, the ones with loads of lines that show the topography of the landscape. 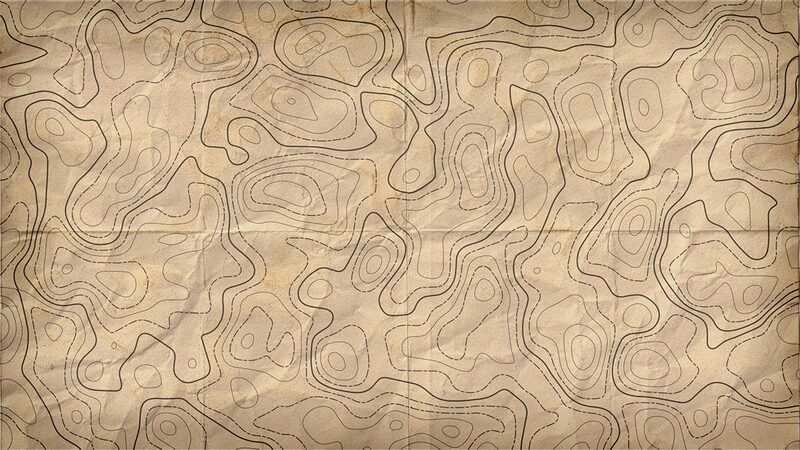 We’ll use Photoshop’s filters to produce the basic contour map effect, then we’ll bring it into Illustrator to vectorize it, then customise the paths to add various line weights and styles. 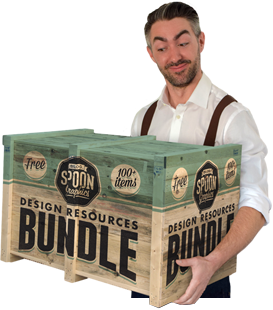 Join my mailing list to get access to this free resources bundle! Is your flash player up to date? Maybe try watching directly on the Spoon Graphics YouTube channel? Must have been just that moment, it worked fine now. This is such a great tutorial! When you were making this I thought okay, this is kind of neat I guess… then you brought in that “old map” texture and the end and it was like shazam! Took it to a whole new level. Haha. Awesome tutorial! This is great Chris! I’m using cs3, There isn’t “Image Trace” in cs3. But It is possible via Tracing Options in “Live Trace”. Once again, Thanks for the tutorial! Good thinking, and I’m glad you liked the tutorial! I was looking for this kind of vector based tutorial. Can you make tutorial about realistic rust texture type in vector. Thanks in advance. Also grate tutorial.